Heroes never die... They just reload. John Rambo is a Vietnam vet. Haunted by his time at war, he has drifted aimlessly for a decade. When he decides to track down the last surviving member of his unit, his journey takes him to Hope, Washington, where he only manages to find his old friend has died of cancer. While in Hope, he is unfairly harassed and arrested by the town's conservative Sheriff, which culminates in flashbacks and violence, as Rambo goes berserk and breaks out of the prison. 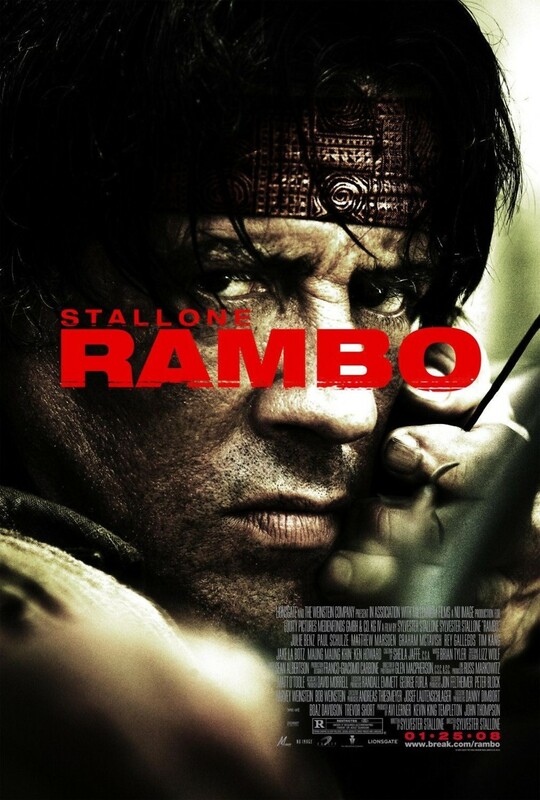 The resulting manhunt pits John Rambo against the entire police force and 200 National Guardsman in the Washington Wilderness, where Rambo's jungle-warfare experience kicks into play.